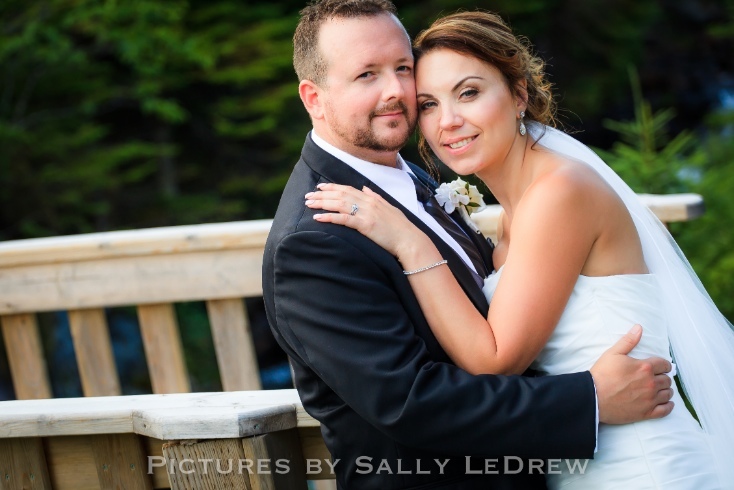 What is the best way to choose or select a wedding photographer in Newfoundland? Is it always best to go with the most popular or the most expensive? Are cheap photographers good? These are questions that you might be asking yourself as you looking at finding the perfect wedding photographer for you. 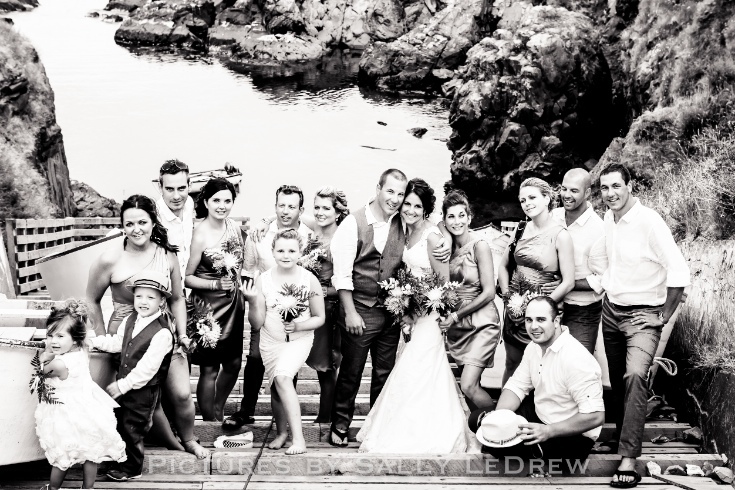 Finding the right photographer for you is like choosing your friends. You want someone that you feel comfortable with, someone that make you naturally smile and a person who you can trust. You also want to find a photographer who has experience. This is vital to your day. You only get your wedding day once and there is really no room for error. 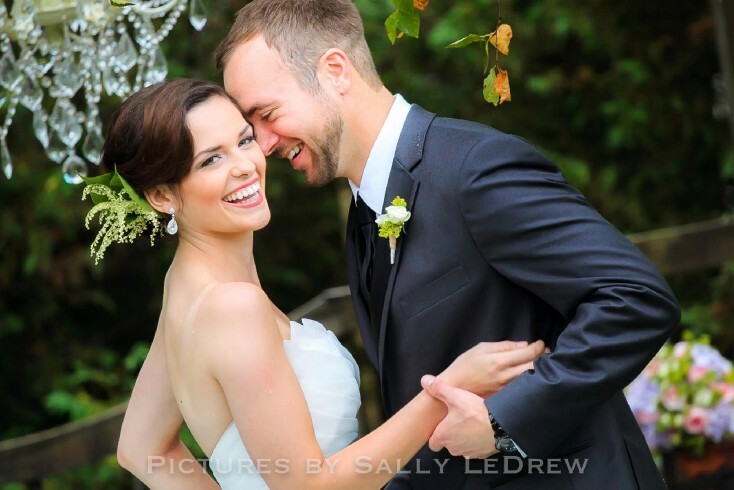 Experienced photographers have photographed many weddings and they know the important shots to get, how to arrange people, the timeline of the day and can manage the wedding party and photographic events that need to take place to document your day.